The Online Media Center is the platform for all journalists and media representatives of daily, trade and business media. 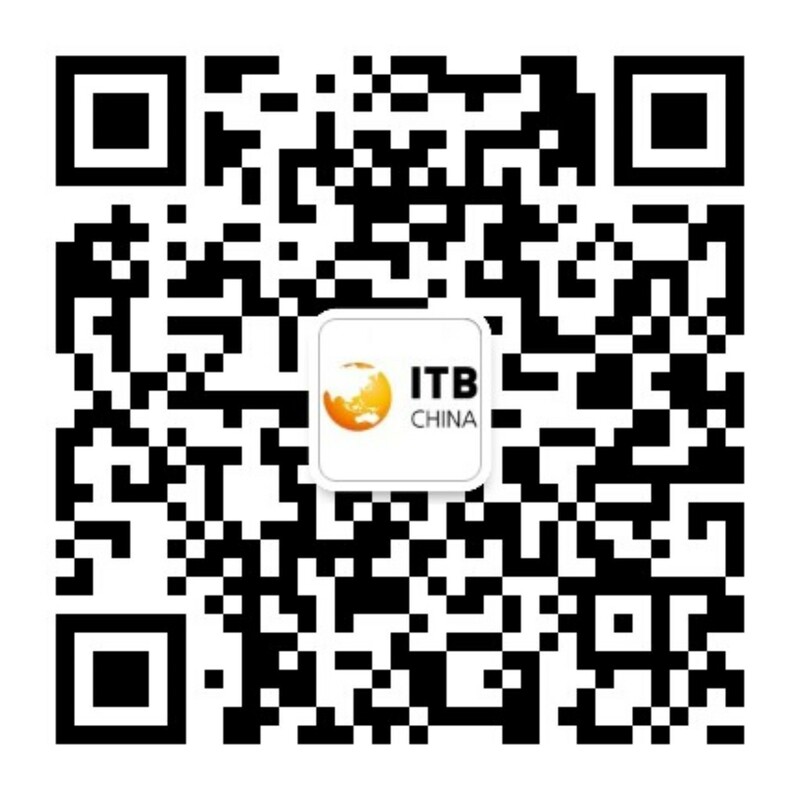 The Online Media Center provides you with important information about ITB China. ITB China is the marketplace for China’s travel industry and an important media event for the press. We place great importance on providing the press with the best possible facilities and support for their work. The press lounge offers working spaces, information and media resources in comfortable and quiet surroundings. The press lounge of ITB China at Shanghai World EXPO Exhibition & Convention Center, will only be open to editorial representatives. Journalists will receive the latest ITB China press releases, photos, catalogues and exhibitor news here. Opening hours: 15 – 17 May 2019, from 9.30 am till 5 pm. 15 – 17 May 2019: 8.30 am to 4 pm. Only media with an editorial designation will be allowed in. MB Exhibitions Shanghai reserves the right to refuse entrance without stating reasons. Any journalist admitted to ITB China who is subsequently found to be soliciting for business or selling advertising will be asked to leave. Non-editorial media representatives can gain full access to ITB China by pre-registering online or registering on-site as a trade visitor. Trade visitor status entitles you access to all official ITB China areas and events. Thank you for helping us make ITB China 2019 a success. Both before and during ITB China, public relations work effectively informs the daily, trade and business media in a target-group specific way – publicize your participation in the Marketplace for China’s Travel Industry and other related news. We are happy to support you with the planning and implementation of your public relations with the offers listed below (some are subject to additional costs). You can either invite members of the press to your stand or reserve the press conference room (meeting hub) at ITB China. Please note that the press conference room is reserved exclusively for exhibitors and co-exhibitors taking part in ITB China 2019. 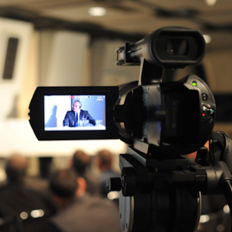 If you are planning a press conference, check with us to ensure that the date and theme will have the highest possible impact. Your press conference can be arranged within the framework of ITB China and we will be happy to help you with the organization. We can provide assistance on setting up dates and times, arranging suitable space and technical equipment in the meeting hub. Please contact us as early as possible regarding your plans for final arrangements of a press conference date. The meeting hub can be booked on 15 and 16 May 2019 for a press conference duration of 60 minutes including 15 minutes of setup time. To book the press conference room please use the Order Form. The slots for booking press conferences are limited and given on first come first serve basis. For any queries please contact Mrs. Sherry Yu / Florence Wang press@itb-china.com. Keep press kits available for distribution to Chinese and international journalists and media representatives attending your press conference or visiting your stand. Your press kit should contain general press information about your company as well as your products and services and should be provided both in Chinese and English. Experience shows that the media are always interested in a company’s business performance and statistics. You can also book a digital press kit via the ITB China Service Center. Your press releases will then be published on your exhibitor online entry and the press release subpage. We recommend to make available a press release as a bilingual PDF document (Chinese and English). For any queries please contact Mrs. Julia Sonnemann julia.sonnemann@messe-berlin.de. ITB China News is the official, daily trade show magazine of ITB China. It is a powerful information source for trade visitors and international press. For exhibitors, ITB China News is a simple but highly effective way to communicate at ITB China. Each edition contains high-impact news live from the show, detailed coverage of conferences, exclusive top-level interviews, market trends, and much more, making it the essential media companion for buyers at ITB China. ITB China News appears with one preview edition (online), three daily show editions and one review (online), for a total print run of 12,000 copies and an online reach of over 26,000 hits. The associated website www.itb-china-news.com is responsive and updated daily – live from the show. Our press team is happy to receive your press related enquiries.